One such application has recently been in the newspaper. 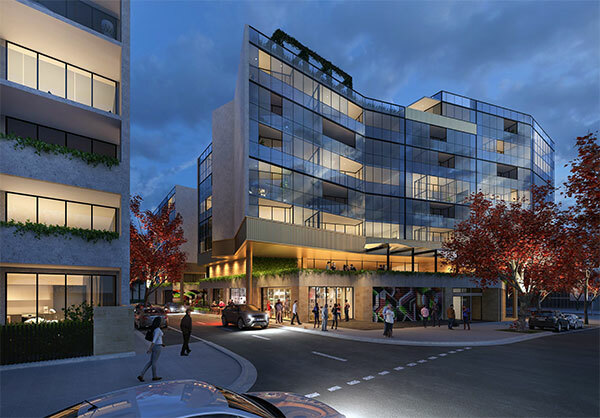 This is the DA for the replacement buildings on the corner of Ainslie and Cooyong Streets in Braddon – being the new neighbour to Gorman House and the older suburb of Braddon. The first DA hit a wall of complaints. The comments by Caroline Le Couteur received a lot of coverage – and support. The proposal has come under fire from the heritage lobby. Not because it infringes any heritage listing, but because of the spin being used to market how the new design fits in with the surrounding heritage values. Want a bit of a chuckle? Have a look at these images and try to work how that works – that the design fits in with the heritage of the surrounds. Maybe with Civic as there is no real urban character (the pace is a mess) – so that’s easy. But for Braddon? Having spent too much time myself (it was cold outside) looking through bits of the DA, the proposed buildings are sort of OK if you like bland buildings and some utilitarian architectural elements. 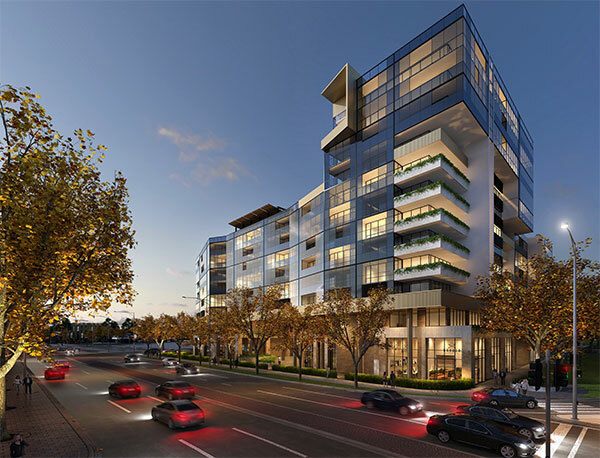 The proposed look of the place would fit in with many not-so-attractive apartment estates anywhere in the world. And that’s the problem I have with this design. It is too ordinary for such a very prominent site. There’s nothing I can see that says ‘this is Canberra’. Maybe it is meant to be the Canberra of the future rather than the one we have loved up till now. Admittedly what was there before was not brilliant. However the complex it is replacing had some wonderful green spaces. I am not convinced that there the equivalent (or better) amount of greenery coming back with this new DA. The problem is not simply this DA. 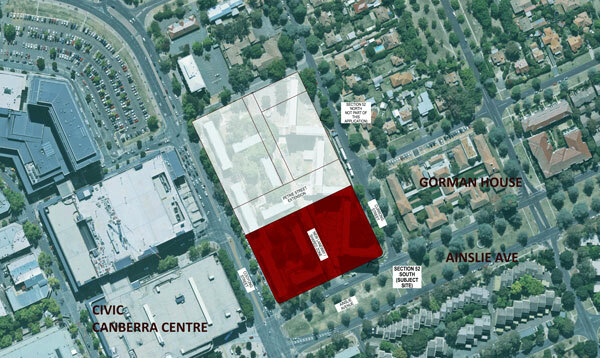 This DA represents a load of what is wrong with development across Canberra right now. This DA documentation has heaps of spin (straight out of the LDA guide book) on how wonderful the design of the buildings is to be. Then I look at the image below. Nope I do not see what they are talking about. It is a fairly typical set of apartments – a little greenery here and there but other than that, it could be anywhere. I remain unconvinced. I feel for the developers who take on these projects (well just a little bit). I have attended several of their community presentations over the last years – and there is common thread. The whole planning and development processes have been structured to favouring getting the most from the sale of the land. Having paid such a high price for the site, the developer/architects have to deal with loads of requirements that allow very little flexibility. In order to gain their expected levels of profits, the developer/ architects have to jam in as many apartments as possible (sometimes more like boxes) and build as high as possible – and even higher if they can get away with it. All these decisions are then dressed up with all the usual spin – nothing original, just words taken from the planners/architects manual on how to provide gloss to something that pretends to be something it is not. Hence the push-back from the heritage lobby. As for the nearby residents, they end up having to fight to get something more aesthetically attractive and more akin to delivering good urban design and have to put up with being cast as nasty reactionaries (NIMBYS at best). Then to top it all off – everyone gets locked into very onerous and expensive appeals. This is not what should be happening in a city the size of Canberra and in a city with so many people engaged in trying to have a wonderful urban environment to live in and then to pass onto future generations. As we are now to have two new authorities to oversee different aspects of development in Canberra, one could hope for a more transparent and community oriented approach – at least for a few years till the habits of planning bureaucracies kick in again. Both these new authorities will require a special style of leadership – people who inspire and can get all parties, business and residents, working together to achieve something wonderful for Canberra. Too much to ask? 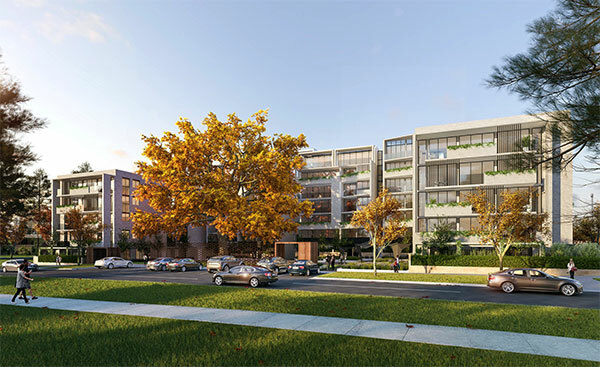 Is it possible that this DA for Braddon could be the last of its kind – the last gasp of the style of development applications encouraged by the former LDA? Could the leaders of the new authorities demand that all that architectural/ developer spin be banned from future development applications? That would make both the bureaucrat planners’ work and the life of residents much more pleasant.